It takes much experience to present data in “real 3D” (with or without glasses) in photos, films, 3D animations and real-time surroundings. With great effort in technology and know-how, we have been developing “real 3D” applications since 2005. 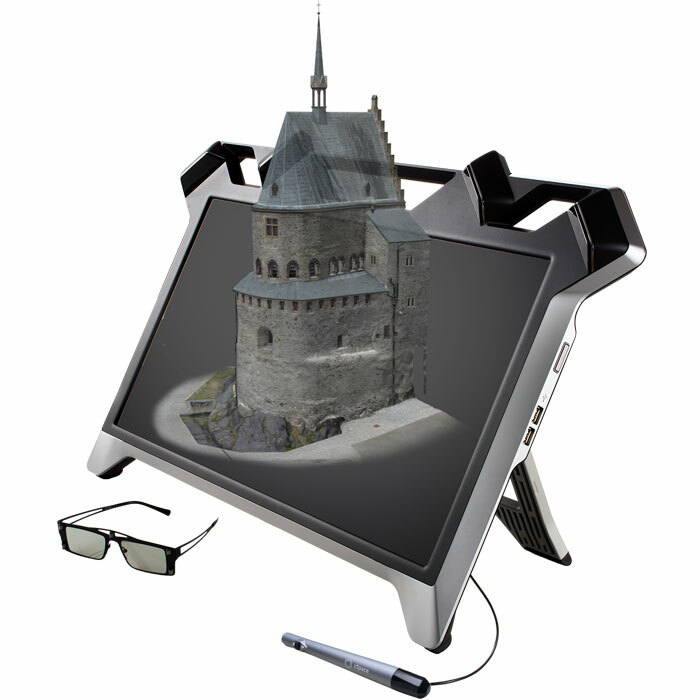 The easiest way of presenting scanned 3D objects or virtual reconstructions and visualized worlds in an exhibition in “real 3D”, are virtual reality systems with stereo projectors or modern 3D TVs. 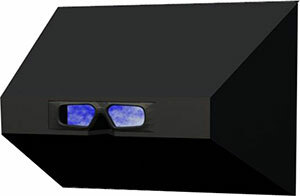 There are different special solutions for exhibitions and museums, with or without 3D glasses. Our IT & multimedia specialists would be glad to advise you and design a concept exactly matching your needs.